Short Hook: Ever feel burdened by the crushing weight of your own Eco? Earth has a lot to be tripping about — climate change, plastic pollution, acerbic politicization of its environmental crises — sometimes it all just makes you want to rap, dance, and philosophize your way out of the confusion. Longer description: “Eco-Tripping: Beats, Rhymes and Climate Change” is a musical showcase about the Philosophy of Ecology, produced by hip-hop / performance art duo Killin H8. They combine beats, rhymes, and monologues to make an inquiry into what we mean by “ecology” and “ecological crisis”, and to explore the Nature of the Self, and the Self of Nature. Not only are we in the world, we are the world — concern for its well-being is concern for ourselves. 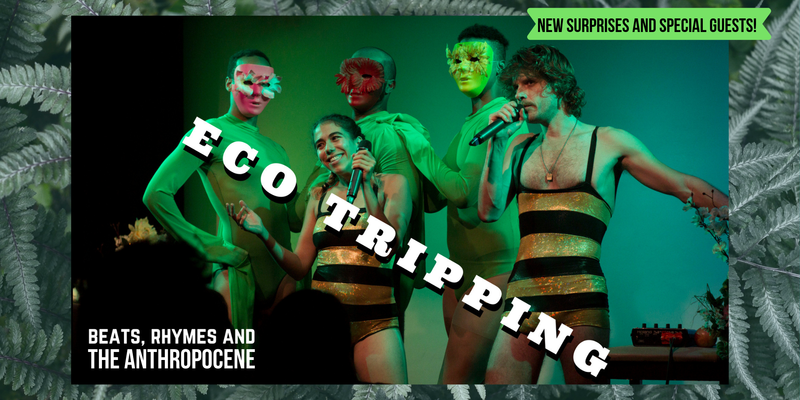 Eco-Tripping investigates this concern in a humorous, poetic, bizarre and joyful spirit. Bio: Killin H8 (Sir Kn8 and Hila the Killa) is an NYC-based duo that crosses hip-hop with philosophy, comedy and performance art. Sir Kn8 (pronounced Sir Nate, aka Nathan Oglesby) is a writer, rapper and producer. He recently received his PhD in Classics from the CUNY Graduate Center. Hila the Killa (aka Hila Perry) is a rapper, comedian and filmmaker. She recently received a grant from the New York Department of Sanitation, to install a compost system at a Brooklyn cafe. Kn8 and Hila have been collaborating for two years; they perform frequently at House of Yes, and on NYC subways. 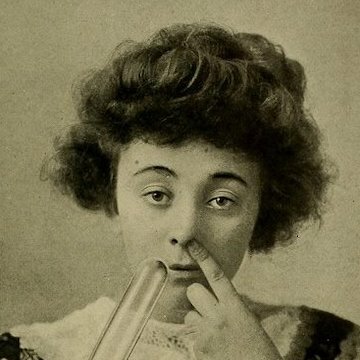 Their endeavor as Killin H8 is make you think, laugh and gyrate your booty in harmonious simultaneity.